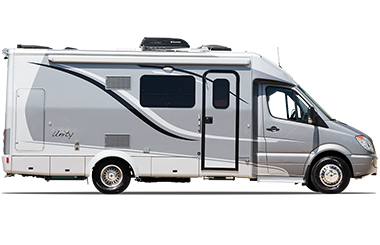 Careers at Triple E RV. 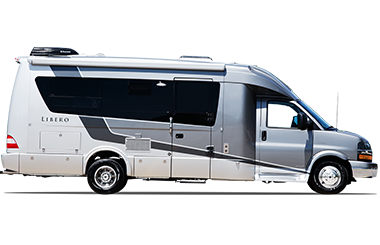 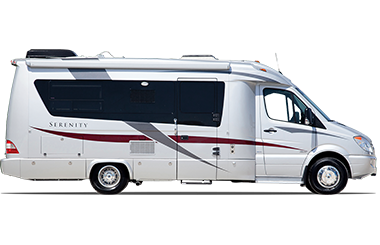 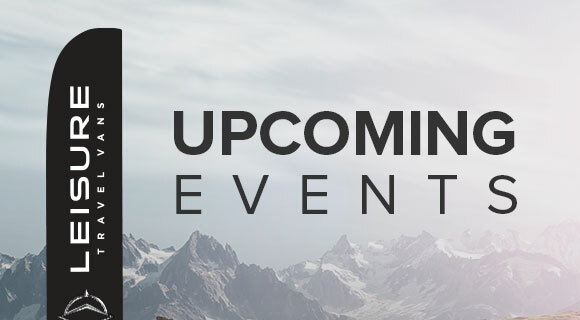 Explore Triple E RV's innovative line of Class B & C Motorhomes. 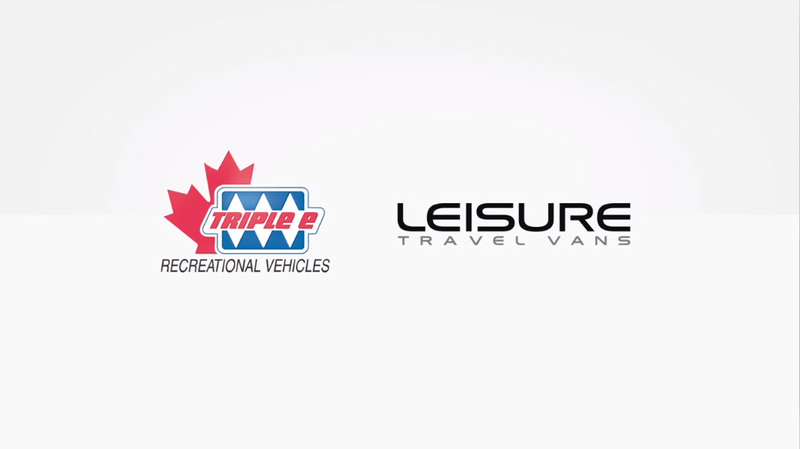 Leisure Travel Vans is the leader in Class B Innovations. 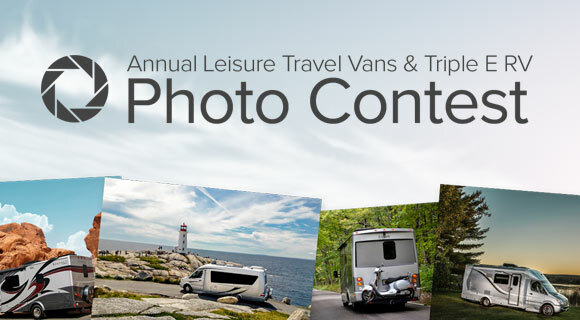 Our annual Photo Contest is back with new and improved prizes to be won. 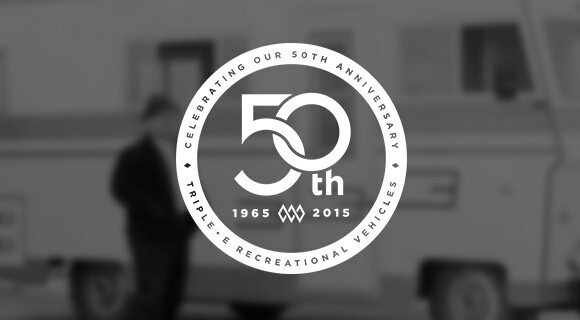 We are celebrating our 50th Anniversary and creating something exciting. 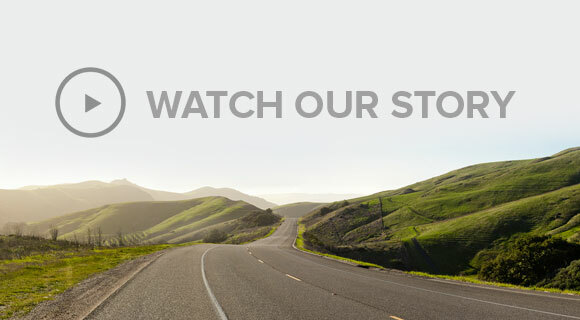 We would love to show all of you what’s new in our exciting product lineup. 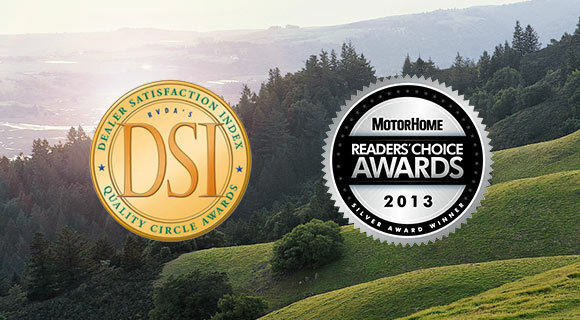 Explore and compare our entire line of award winning recreational vehicles.